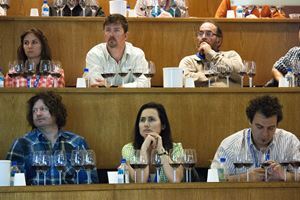 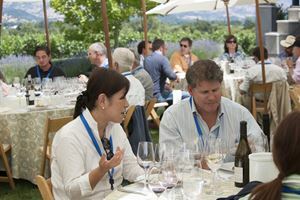 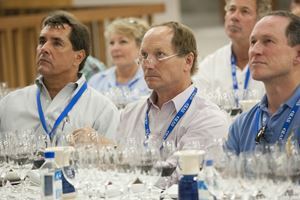 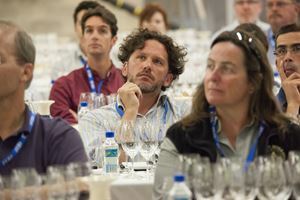 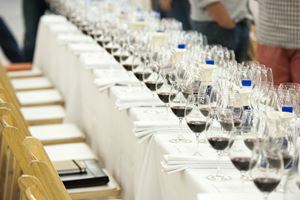 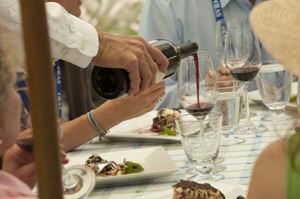 The International Cabernet Symposium in 2012 brought together winemakers and principals from the United States, Australia, France, Italy, Spain, Argentina and Chile for 3 days of technical seminars, winery visits, and beautiful meals. 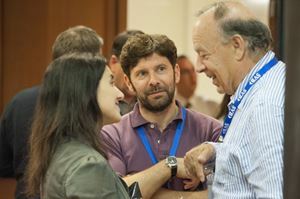 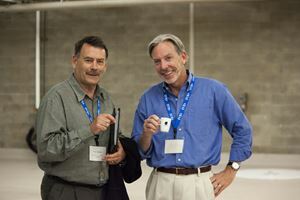 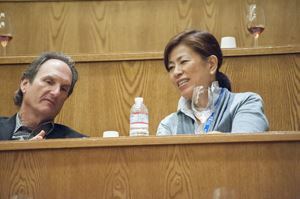 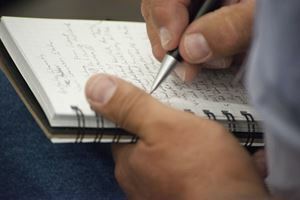 Most importantly, participants enjoyed valuable time spent with peers to share knowledge and exchange ideas. 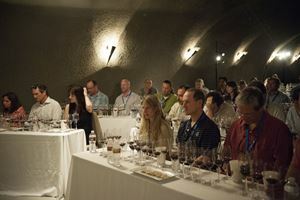 A tasting of Australian Cabernets is organized for attendees at Opus One Winery. 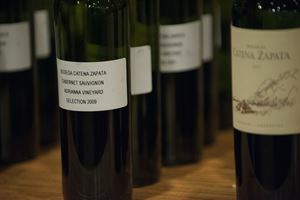 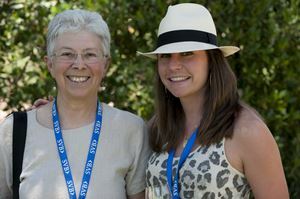 Winemakers Sue Hodder and Vanya Cullen spoke about their wines. 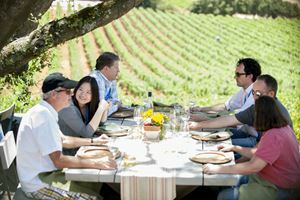 A beautiful Rutherford lunch at Staglin Family Vineyards. 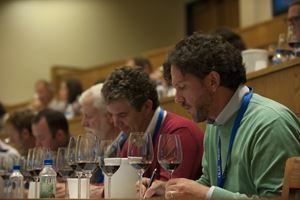 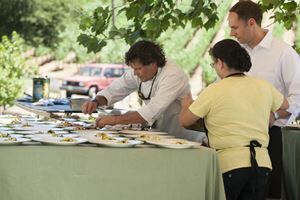 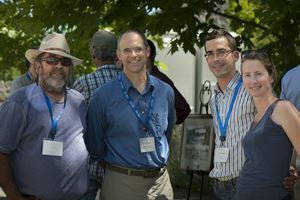 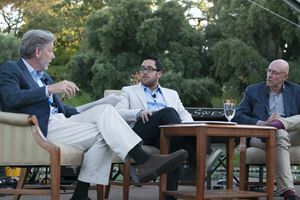 Glenn Salva of Antica Napa Valley, Chris Howell of Cain Vineyards, and Steve Griessel of Betz Family Winery enjoy a technical session presented by Thomas Duroux of Chateau Palmer.